Are you a person that loves the outdoors? Hiking, running, biking, and any and everything else that let’s you get outside and feeling good? It can be really difficult trying to keep track of it all. 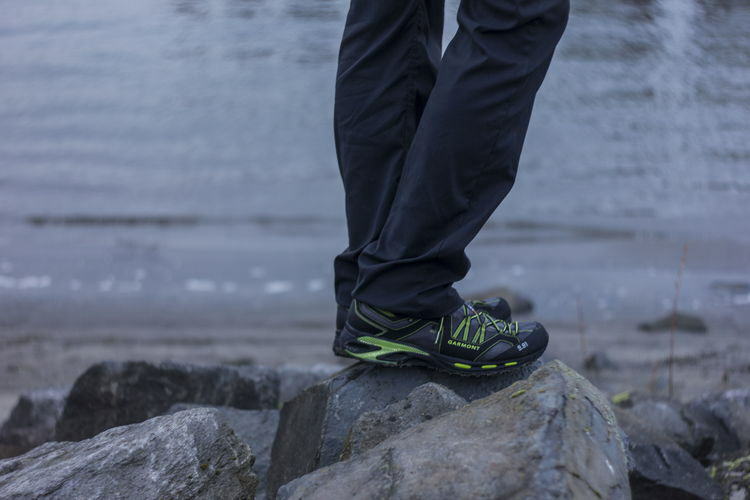 We all want footwear that is rugged that works well and stands up to the elements. The key, however, is that along with all this utility, I’d love to have a shoe the looks great and feels great, too. And maybe you can even get all of that at a fair price with some good value! We don’t have time for that same old, bulky hiking boot! 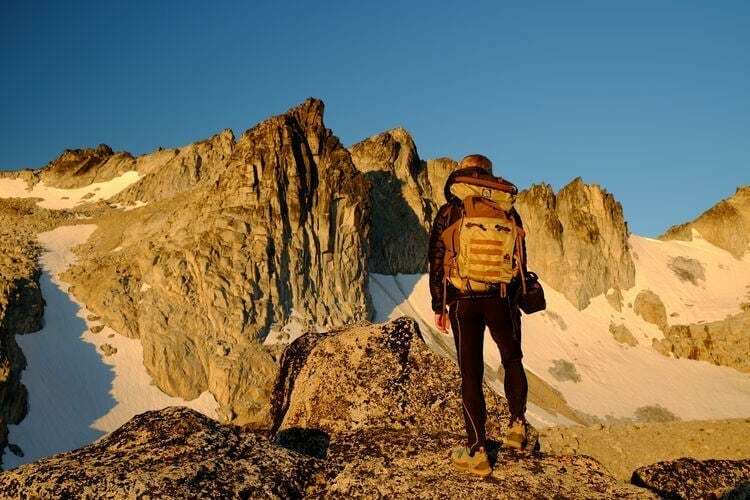 Designed for the active consumer looking for a comfortable shoe for adventure travel and everyday use that goes way beyond the traditional hiking boot. the Tikal offers a fresh design and a natural feel thanks to high quality leathers and a unique construction. Worn with or without socks, the Tikal is the perfect shoe for transitioning to Spring and Summer or as an alternative to sandals. These babies are comfortable, supportive, and built really well. Plus, they are super comfortable. The Tikal shoe features a one-piece reversed leather upper with the sueded side facing out and the full grain side facing in as the liner. This construction offers for an unparalleled feeling of comfort and breathability. Coupled together with a cork lasting board and a cotton-lined coconut hair footbed; the combined result is exceptional breathability making the Tikal an ideal choice for travel or leisure time activities. 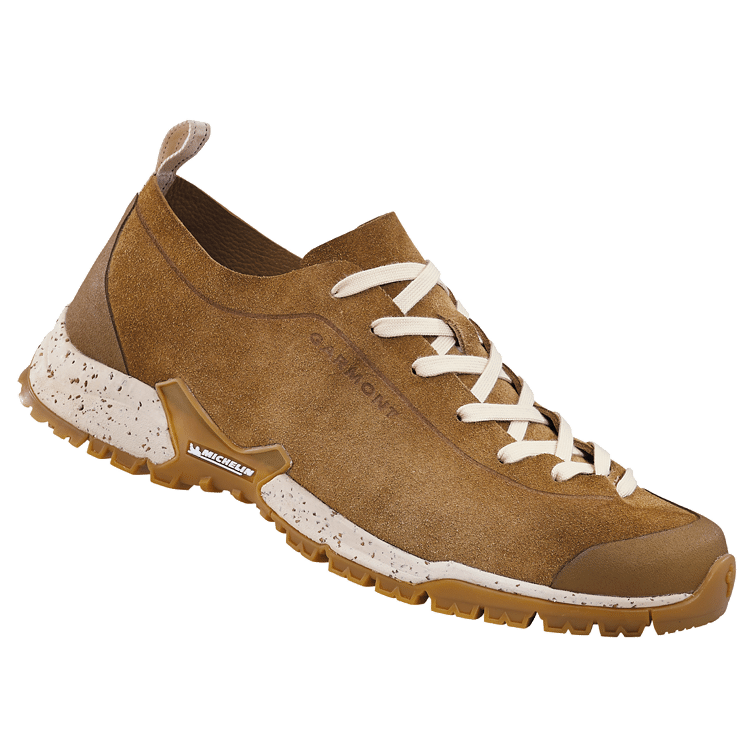 These babies sport an the amazing Michelin® Cross Terrain outsole with OC (Outdoor Compound) to really keep you grounded. The Tikal is available in two color options for women (grape and sand), and men (navy blue and beige). The Tikal is also a tremendous value and great price point at $150. These are my new all-day every-day shoes. Founded in 1964, the Garmont brand has always been headquartered in the Montebelluna sportsystem district in Northern Italy near the Dolomite Mountains. We push the limits of Italian design incorporating cutting edge materials, functional technologies, and unique innovations. All of our new projects start with an accurate study of how the foot performs in a specific outdoor activity. Then we carefully sculpt appropriate foot shapes that deliver performance and comfort. The shoe is carefully positioned to ensure foot stability, to eliminate pressure points, to improve flexibility and reduce unnecessary weight. Available now at retail stores and online at garmontnorthamerica.com. Also, check Garmont out on Instagram and Facebook, or search #StayWild. Guy and the Blog received sample product for the purpose of this review, all opinions are my own. Those shoes look so great for the outdoors, sturdy and comfortable. I would love to get these for the whole family and all we need is a special place to go hiking and try them out. 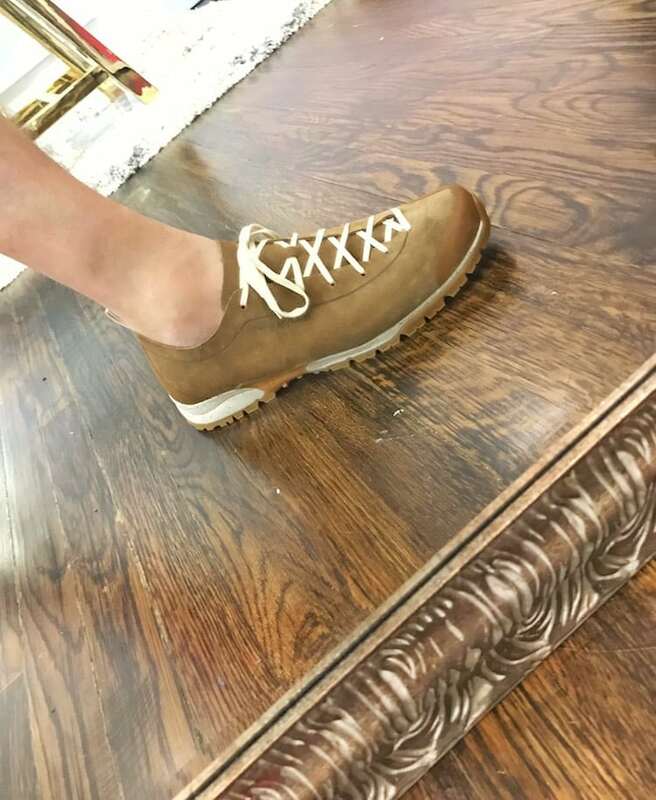 Those look like some great shoes! I’ve not heard of this brand before, but will definitely be checking it out. Thanks for sharing. Those shoes look awesome! We go for hikes all the time, and comfortable shoes are a must for that. I think my husband would love these. I do like the outdoors – we love to hike and bike…but lately, Texas is a bit hot. Nice shoes there too!! I love the color. That sounds like a great brand! I know I need to find some hiking options for my feet, the flip-flops just won’t do and the boys wear men size shoes so this will be great for them too! I carry a ton of photography equipment around the city daily and need shoes that manage everything I do in a day and are super comfortable because my equipment is heavy! These look great! I want to see the Grape color. I think my husband would love these, especially the color. He’s doing more walking to the train station each day. They look amazing! Love the style, color and how great they look! Saving it for father’s day list!